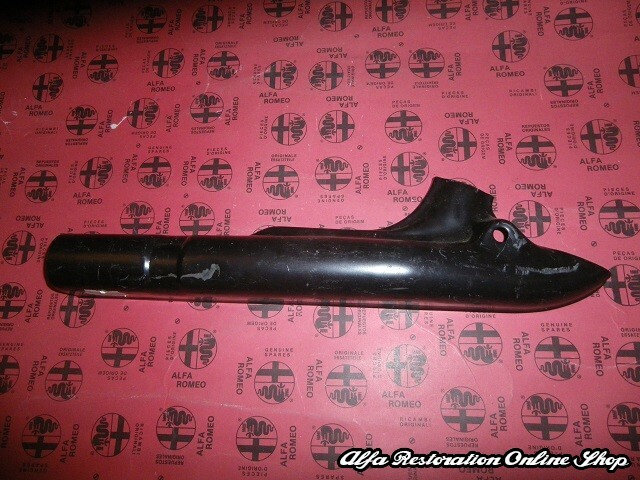 Alfa 33/Alfasud/Sprint Carburetor 8V Engines Exhaust Manifold Heat Shield (Outer Left Side). 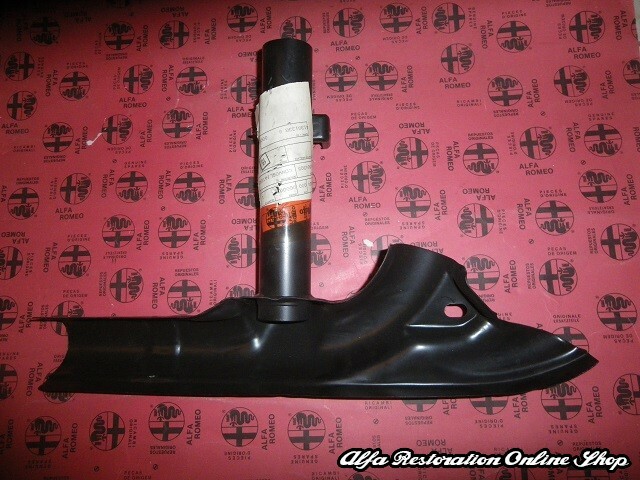 This is the outer left heat shield found on the Y shaped exhaust manifolds which features the hot air pickup tube for the air filter box. 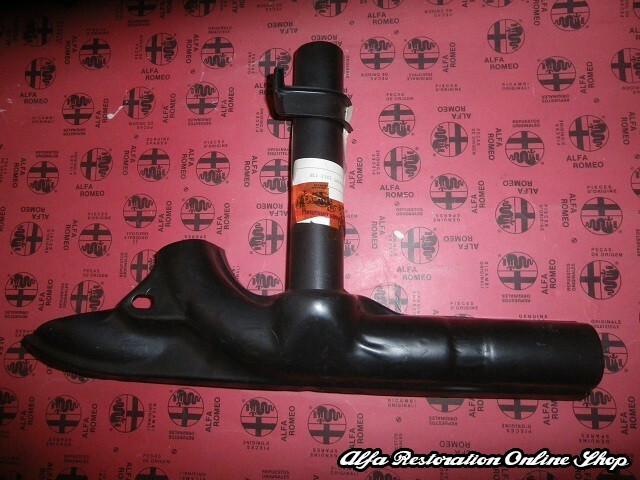 These exhaust heat shields usually rust away resulting in extreme temperatures around the engine area and inability to direct hot air to the air filter. 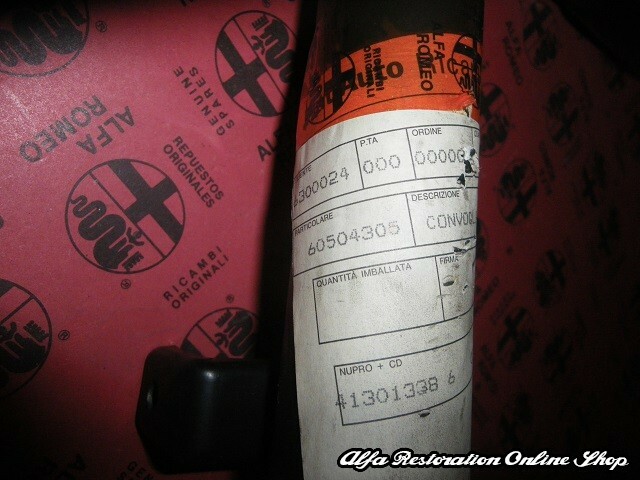 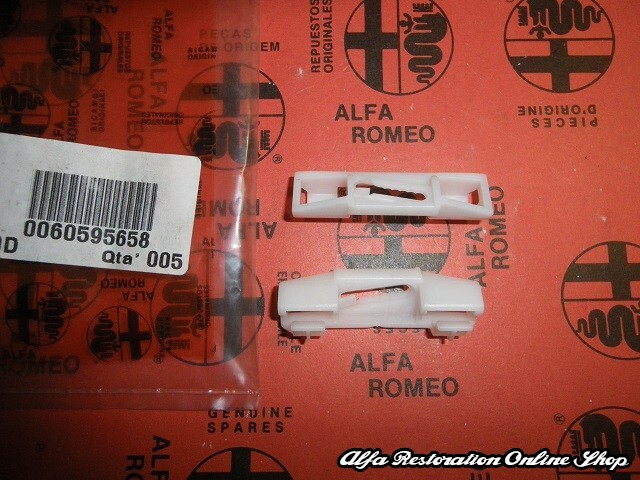 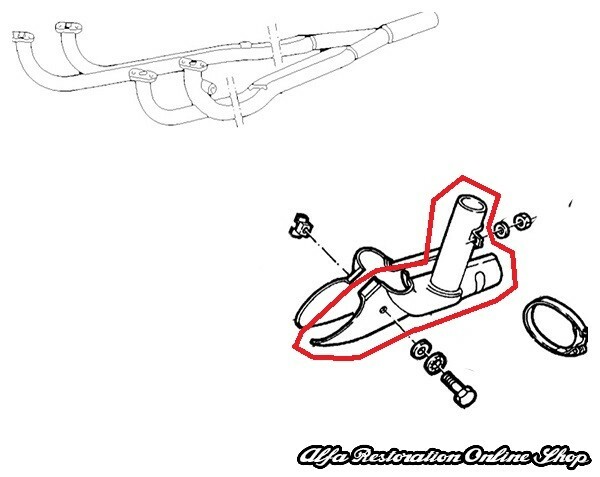 Suitable for ALFA ROMEO 33 CARB./DS (1990-1994), ALFA ROMEO 33 ED.88 (1988-1990).